Welcome to the Sammamish Washington Bahá'í Community! 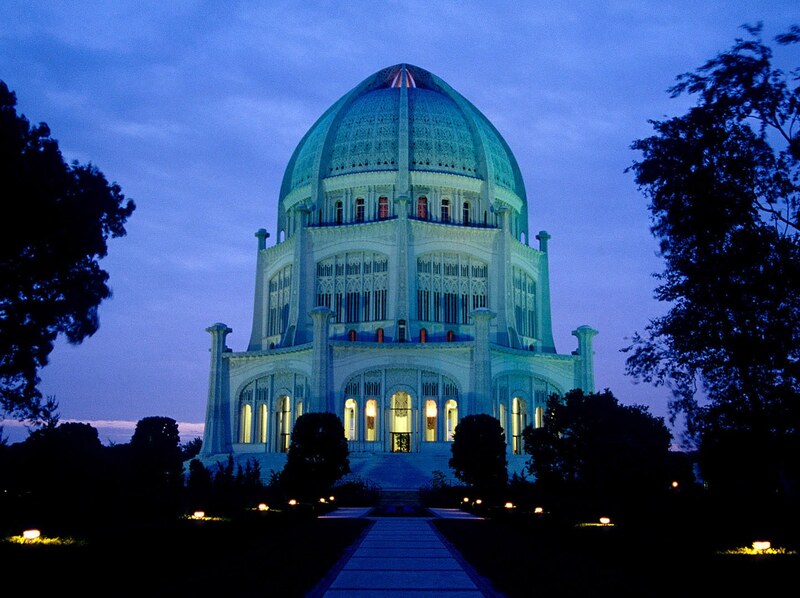 Bahá'ís come from all walks of life and religious backgrounds who have found a common faith in the deeply spiritual teachings of Bahá’u'lláh (The Glory of God), the Prophet-Founder of the Bahá'í Faith. Bahá'ís host various community activities in our neighborhoods. These include regular classes for the moral education of children, sessions for junior youth to enhance their spiritual growth and to promote a sense of service-to-others within them, devotional gatherings to inspire inner peace and to draw one closer to the Creator, and study circles to consider important questions such as the purpose of life. You are invited to join us in our local activities including children's classes, junior youth empowerment programs, devotional meetings, and study circles. Learn more about our local gatherings and classes. 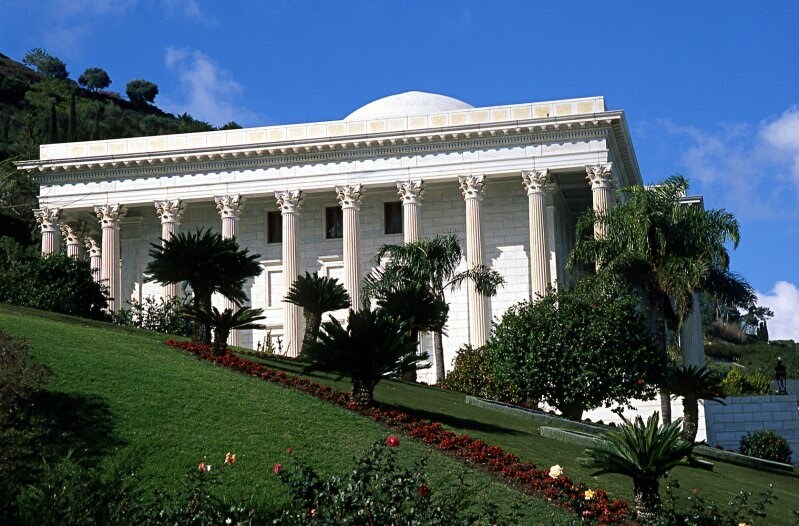 More information on the Bahá'í Faith is available for local, national, and international websites.